Building on our basic 16 spring and summer colors, we have added intermediate tones we call "Fall and Winter" colors that allow budding artists to capture the richness of color in the real world. Our 32 color bags have the spring and summer collection, in a cotton muslin drawstring bag. Designed to strengthen the tripod grip muscles in young children and improve motor coordination. In older artists, they enrich the creative experience of art. 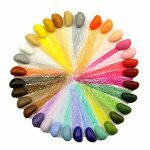 The collection of 32 colors is a rich pallet of colors for any artistic endeavor. 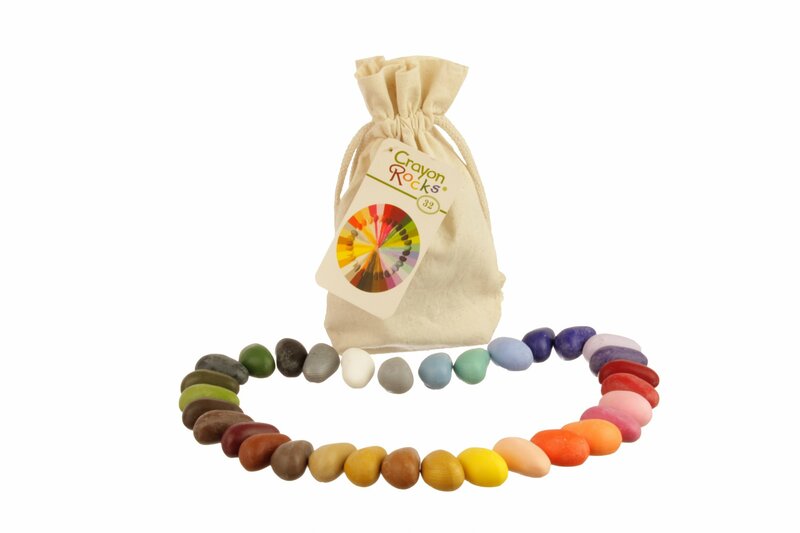 Each crayon is eco-friendly, non-toxic and a product of USA.